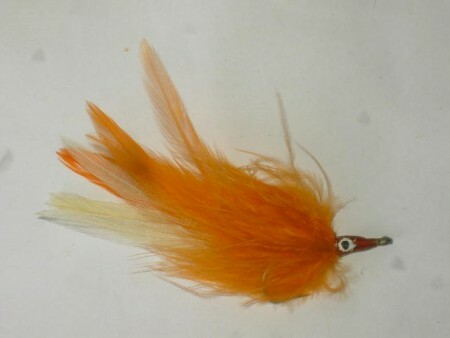 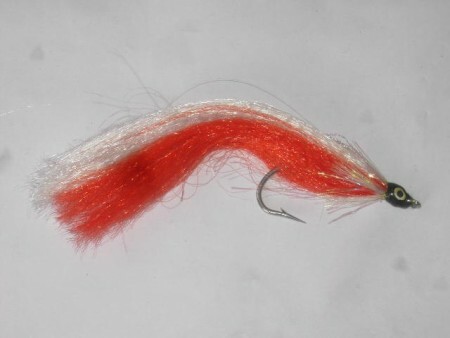 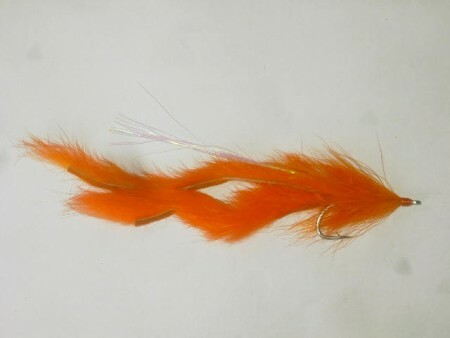 Salmon fly orange-The fly fishing flies that a fly angler needs. 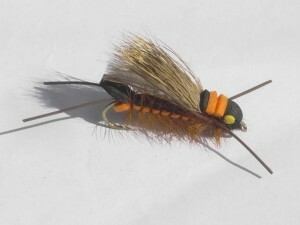 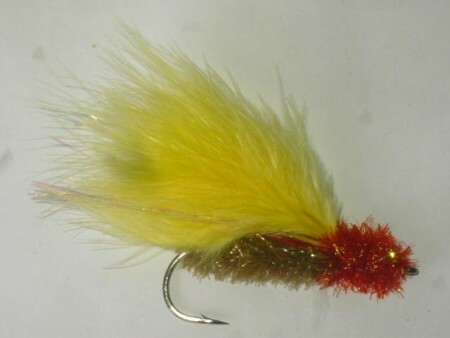 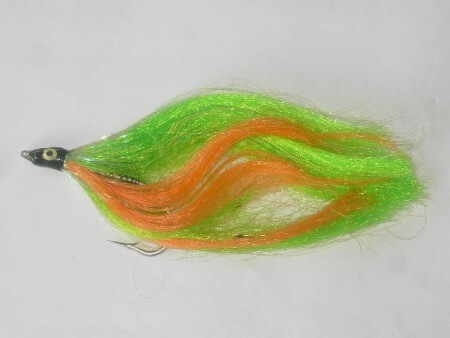 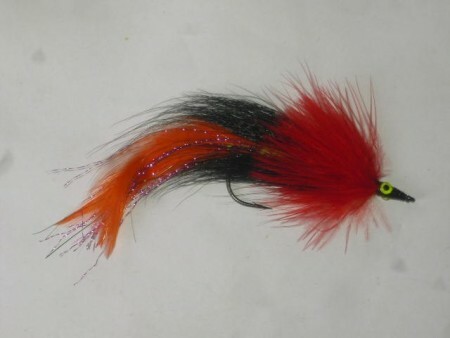 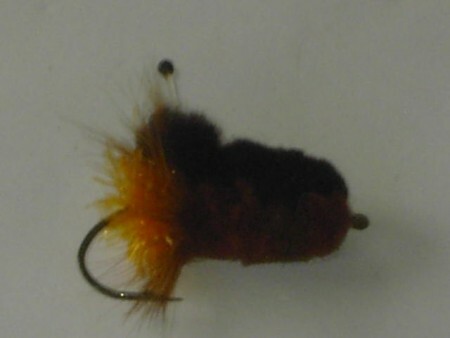 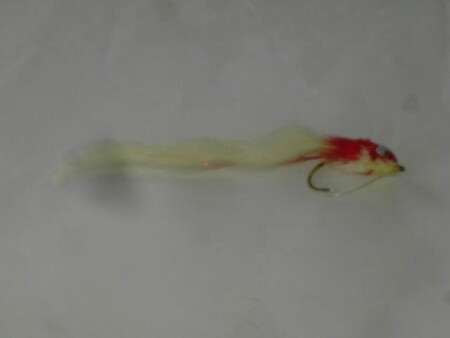 Why not use this Salmon fly orange ? 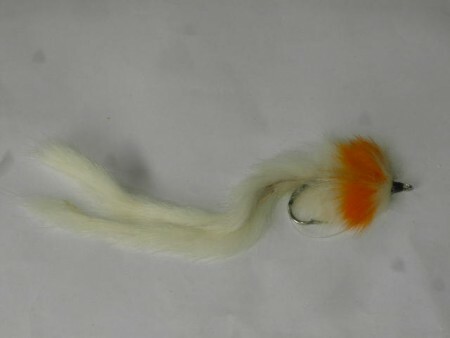 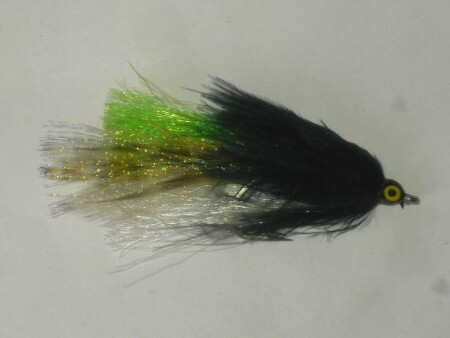 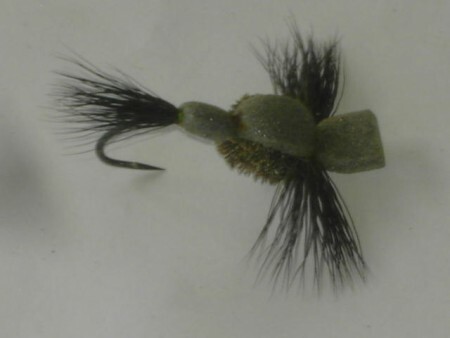 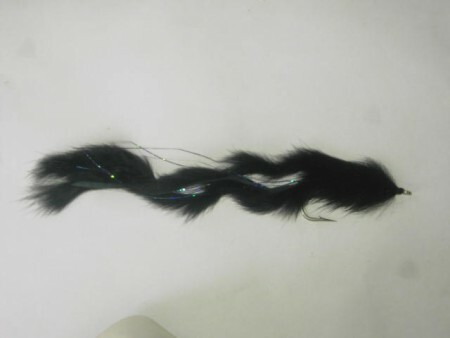 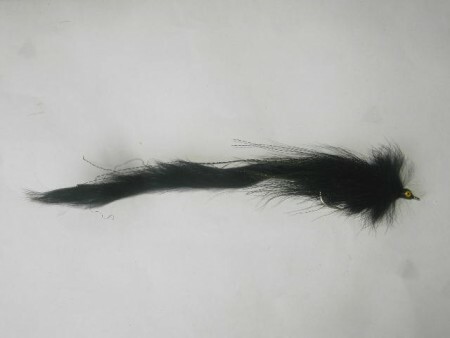 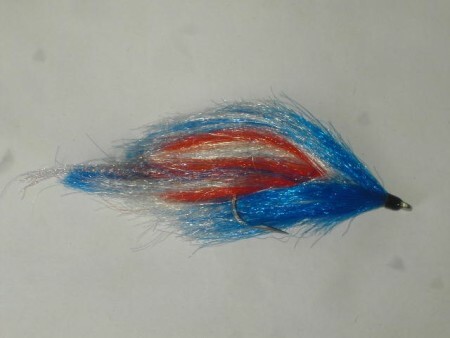 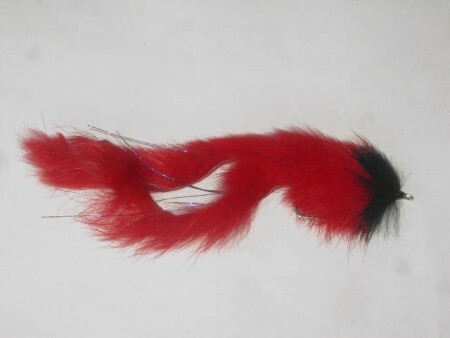 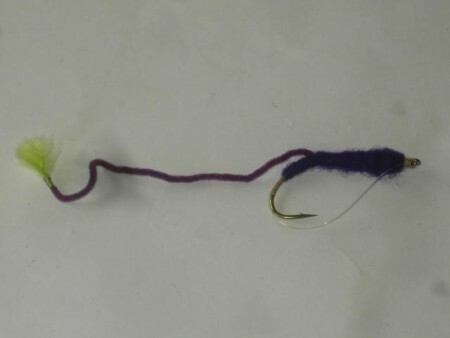 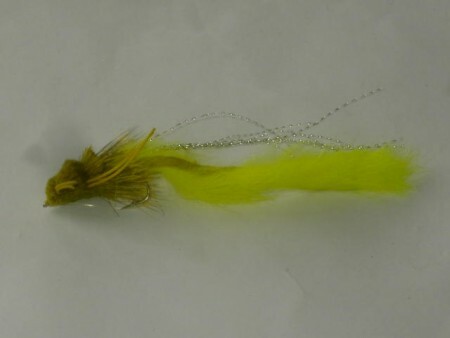 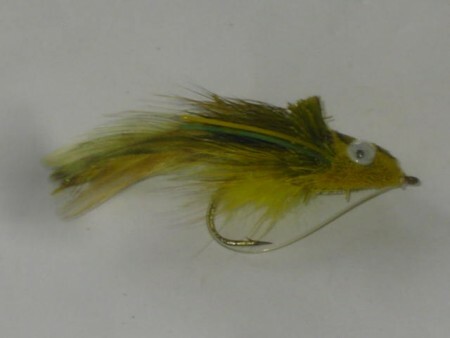 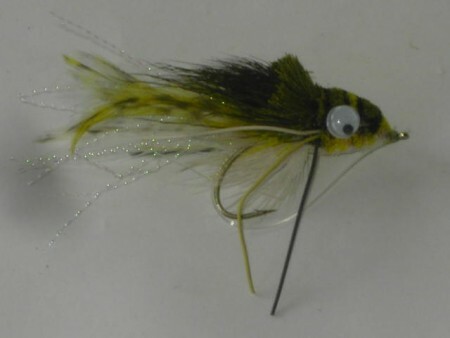 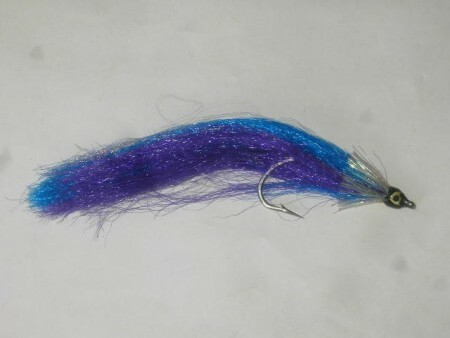 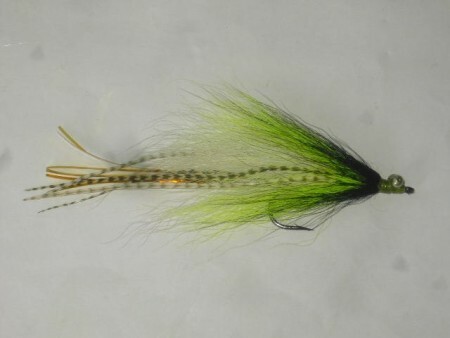 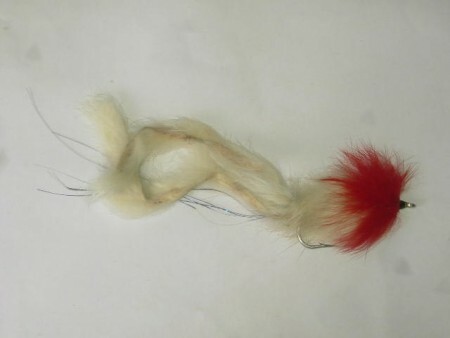 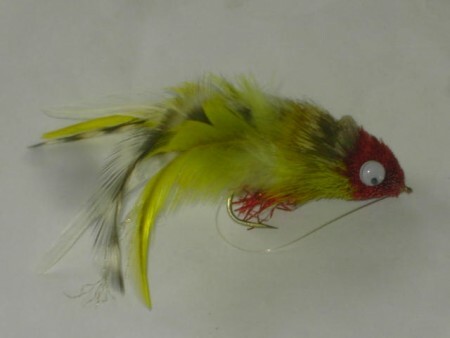 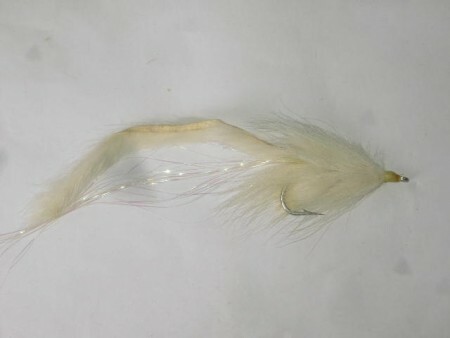 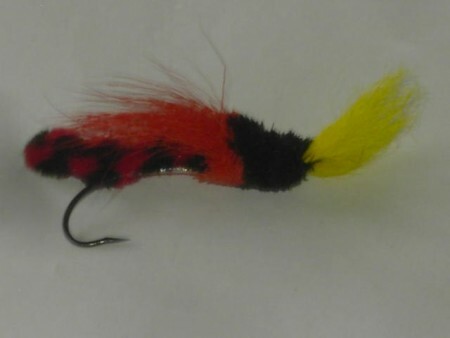 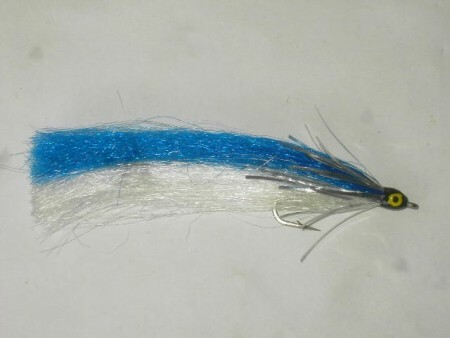 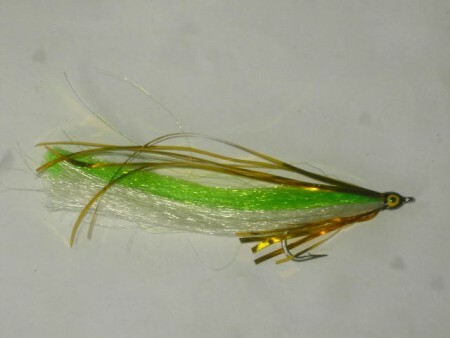 The fly is cost friendly and the quality is premium, Compare the prices and prove me right, Use salmon flies patterns.